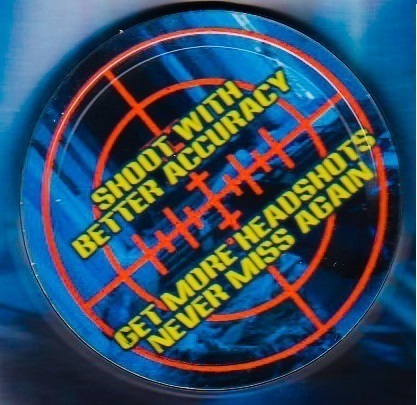 Quickscope Gaming Crosshairs are reusable static-cling decals that instantly improve aiming speed and accuracy in First and Third person shooting games. Never be forced to wait for the in-game crosshair to appear. Great for any game mode. Gain an instant advantage against opponents. Master the Art of Sniping: Quickscope, No-Scope and Hardscope like a Pro. Increase your aiming precision and accuracy at longer distances. Quickscopes can be easily applied and removed from your screen. Use them with all of your favorite fps games on any console (PS3 |PS4 | Xbox One| Xbox 360) or PC.